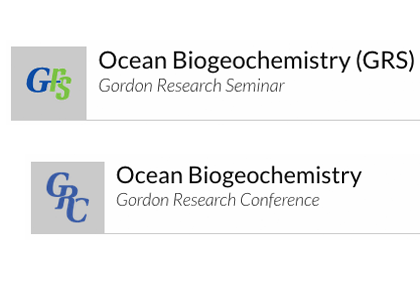 The Ocean Carbon and Biogeochemistry (OCB) program (us-ocb.org) will cover the GRC registration fees of 9 US-based early-career researchers, and other funds will cover their GRS registration fees and airfare. 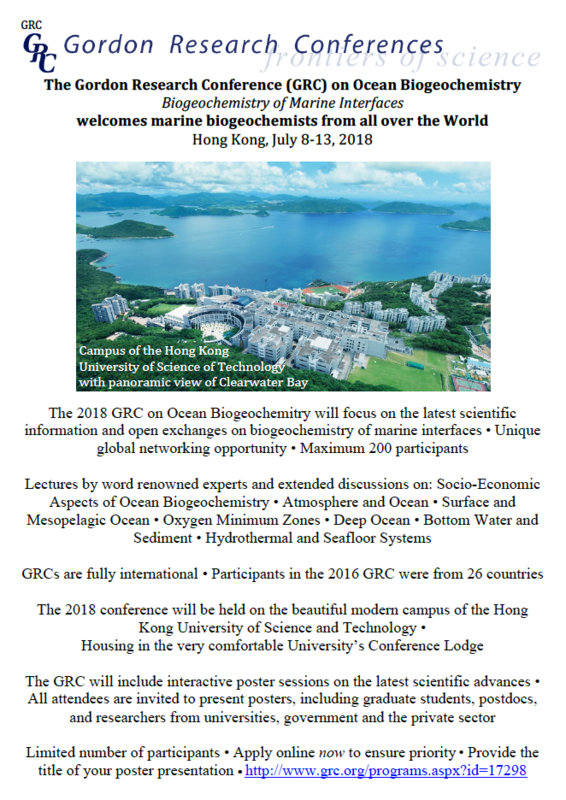 The Ocean Biogeochemistry GRS and GRC will take place in Hong Kong on July 7-13, 2018. 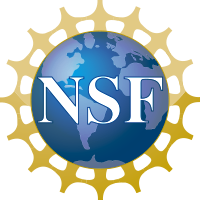 Applications for financial support are extended until April 30. To participate in the GRS and GRC, one should apply for both meetings. 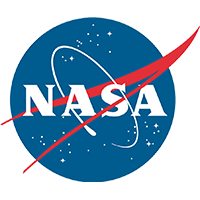 The application process is easy: (1) go to the website, (2) press the blue button “Apply Now”, and (3) follow the instructions on successive pages. Once your application is accepted by the organizers, you can register.